Departure: Tour starts at our location around 7:30 am on the first day. 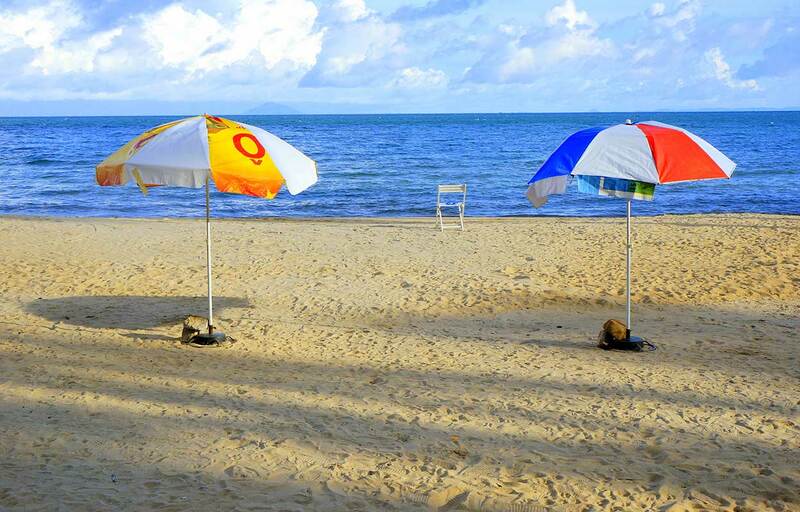 • The price is subject to change due to Vietnam’s public holidays. 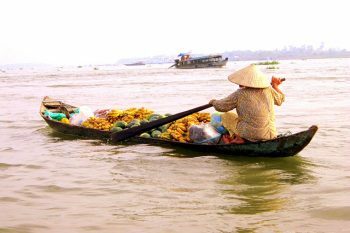 A 3-day tour is to explore the Mekong delta. You will be driving on backroads mostly through villages away from the tourist track and discover the real life of people living along this magic river. 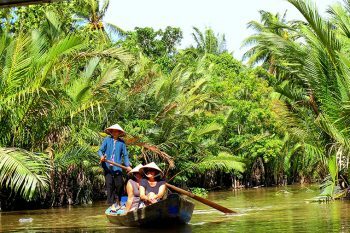 Loving Mekong delta is an adventurous journey where you will fall in love with waterways, backroads, culture and heritage in this area. • Tour guide and drivers for pillion riders. • Personal travel insurance or emergency transportation. 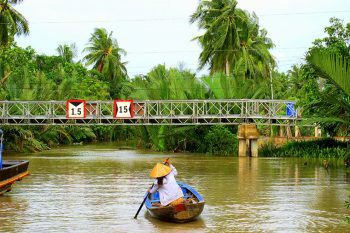 Riding pillion with our drivers to escape from Saigon to the off road, we delve deep into the Ben Tre province of southern Vietnam and explore the Mekong delta. Driving back roads mostly through villages away from the tourist track and discover the real life of people living along this magic river. We take quiet laneways and dirt paths weaving in and out of villages and fields waving to kids whizzing by on their way to school, saying “Xin Chao” (hello) to women pedalling gracefully in their traditional “ao dai” dresses, and hopping onto small ferries to cross the tributaries alongside elderly vendors carrying groceries on their bikes. Later we board our private boat and cruise past some interesting places such as old style brick kiln before stopping at a coconut processing workshop where you learn step by step how the locals waste nothing from the coconut tree in making a variety of products, handicrafts and candy. Transferring to bicycle we cycle along trails under the green canopy of coconut plantation before stopping for a pleasant lunch of local specialities, including delicious “Elephant Ear fish”. 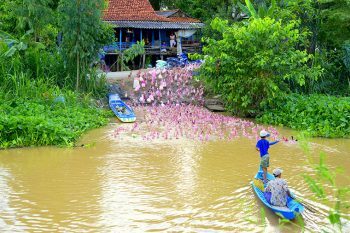 After lunch we will row a sampan along the tree lined canals to get a closer look at life. 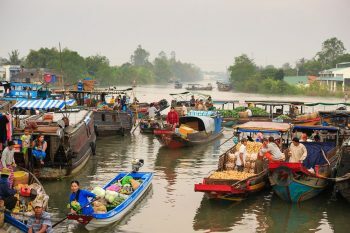 We continue to explore the waterways with a morning boat ride to the bustling Cai Rang floating market, one of the biggest in the Mekong delta. 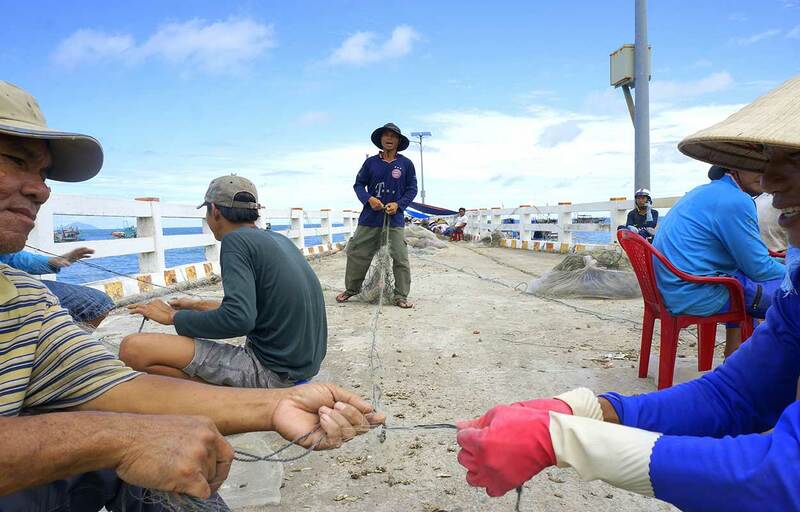 As we weave amongst the anchored boats, we’ll see vendors line up their boats and hang fruit or vegetables on a bamboo pole advertising the goods they are selling. Moving on from the floating market we will visit an inland market to compare the differences as well as noodle factory nearby. After that it’s time to explore the land with a motorbike ride through farming villages and small laneways on the way to the border town of Chau Doc. 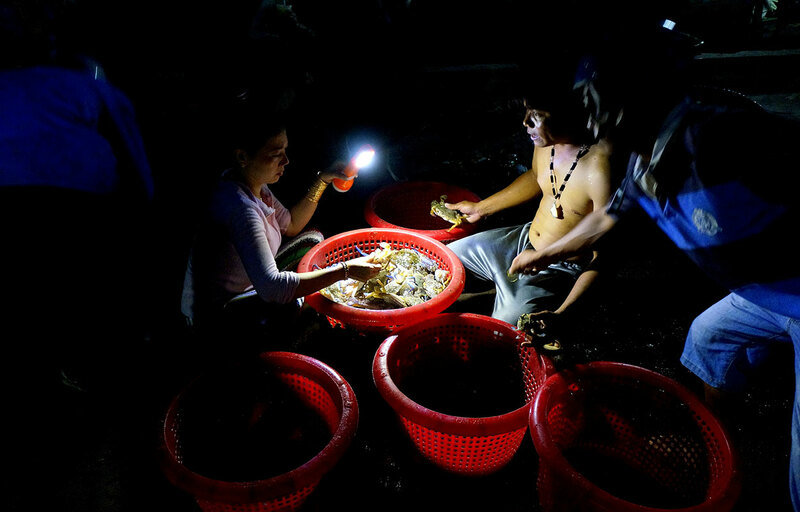 This area is inhabited by Vietnamese as well as people from the Khmer and Cham ethnic groups, part of the rich tapestry of ethnic minorities in Vietnam, their customs and traditions enriching the culture and so often seen in their houses, pagodas, mosques. We will also see some of the product that is exported worldwide and that people here are proud of – rice and Basa fish. 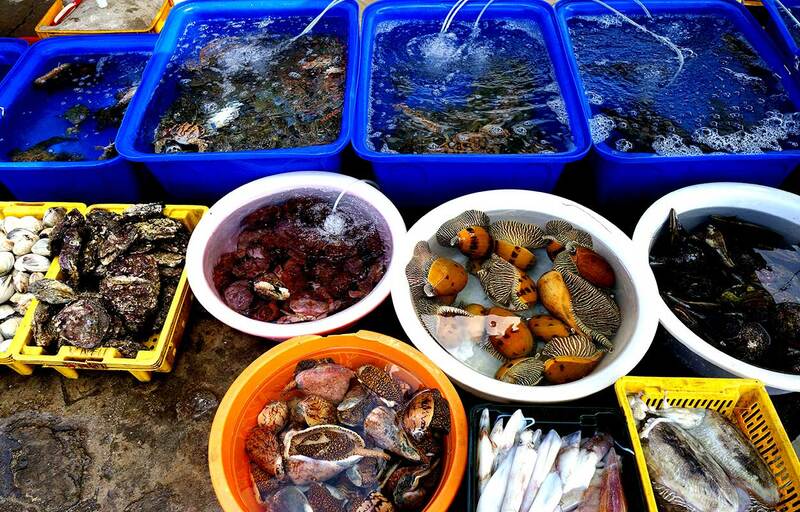 After lunch, we explore the fishing village and fish farms. The day is completed by panoramic sunset views over the Mekong Delta floodplains from the summit of Sam Mountain. 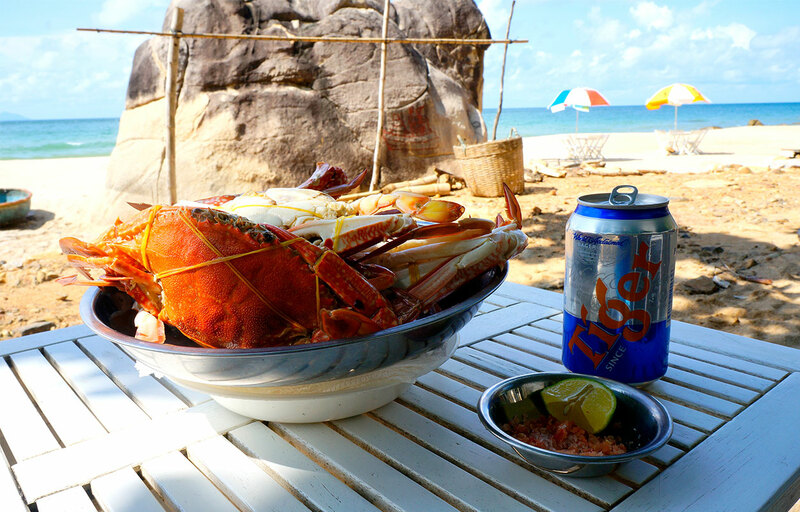 We drive to the coastal town of Ha Tien. 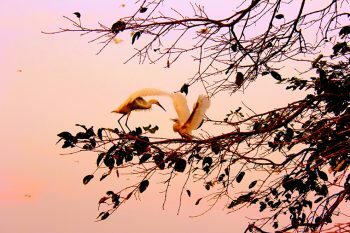 On the way there we’ll stop at Tra Su bird sanctuary, low land national park with mangrove forest as far as the eye can see, interwoven with canals and many thousands of birds. We’ll also stop at the site of the Ba Chuc massacre which was carried out by the regular army of Democratic Kampuchea’s army, the Khmer Rouge, in 1978. 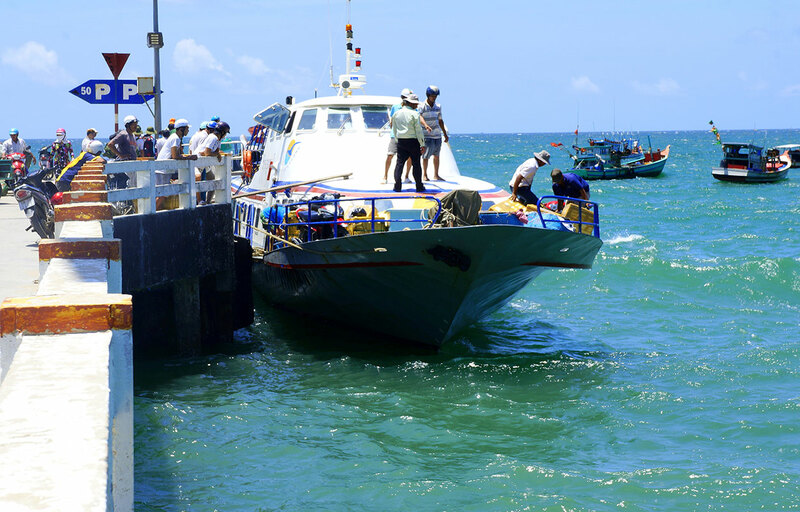 After that we’ll move onto Ha Tien where you will board a speed boat at noon to Phu Quoc island.